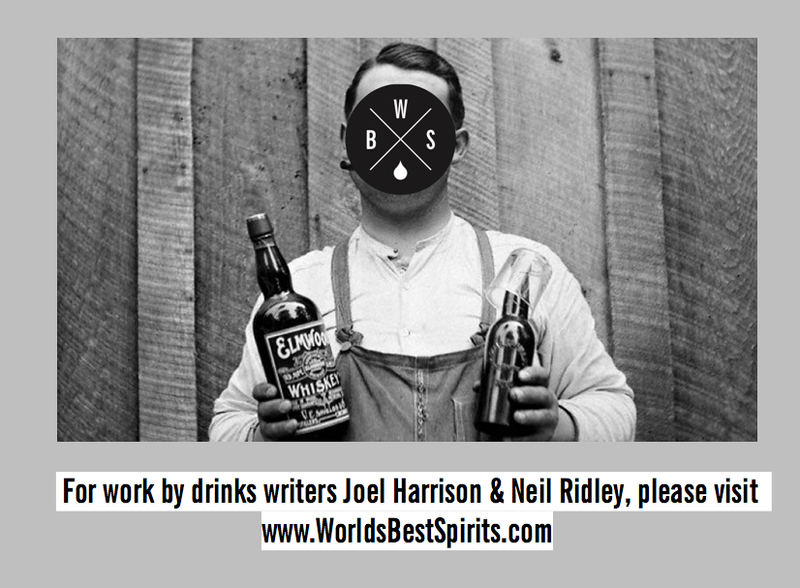 For Joel Harrison and Neil Ridley's writing work, please visit www.worldsbestspirits.com: Diageo Special Releases - A Few Surprises? Blimey, it doesn't seem that long ago since we were bringing you news and tasting notes on the last batch of these annual whiskies bought together by Diageo. This time around, the company had taken over The Deck, an installation, which is part of the National Theatre, with impressive views across the Thames. 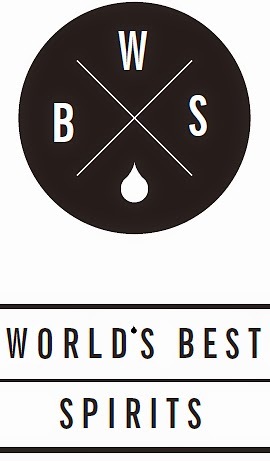 One previous criticism of these annual events is the fast pace of them - just an hour and thirty minutes to try all eight whiskies, which, when you're dealing with releases of this magnitude really doesn't do them justice. 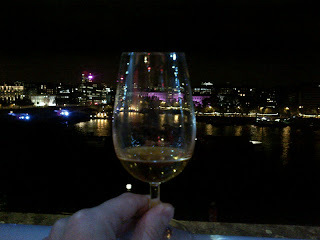 This year, as the night closed in and the thames-side buildings started to light up, it was nice to sit down and really get to the bottom of these extraordinary whiskies properly...and this year, there were a LOT of surprises. The whole collection, as with previous years, has a core of releases - namely the big guns of Brora, Port Ellen and Talisker, flanked by Caol Ila and a younger Lagavulin. This year, they were also joined by a 21 year old Lagavulin, a 25 year old Dalwhinnie and a 30 year old Auchroisk - with all eyes (and palates) feverish in anticipation of the Port Ellen and the older Laga. With a huge buzz on both whiskies (A: because of the previously highly regarded Lagavulin 21yo release and B: the high price of the Port Ellen (£600) ) it was no surprise that both tables where the whiskies were being poured were three-deep with writers and journos trying to grab a first taste. To be honest, last year's Port Ellen 11th official release was one of the best whiskies we've ever tasted - balanced, effortlessly complex and lacking any overly dry notes - could the same be said about this one - the 12th? Hmmm. Nose: Extremely coastal on the first nosing. Crab pots, old trawler rope and iodine, blend into some subtle vanilla, wet hay and a very light smoke - off the bat, you'd be hard pressed to think this was a Port Ellen. The nose is very closed to begin with, giving up only hints of what is potentially on offer. With water, fresh cherries, more vanilla, some orange blossom and a touch of blackberry cordial. Palate: This is where the whisky falls down unfortunately. 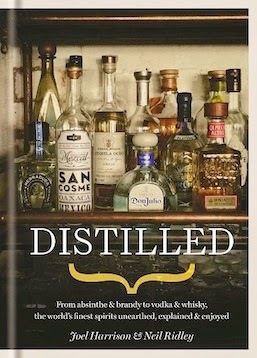 Initially, very dry and woody, with a sooty hit and blast of brine. The smoke starts to emerge, but where are all the wonderful chamois/jammy notes of old? With water, the fruit starts to creep out of its shell, but it needs coaxing gently. Finish: Very dry and woody. 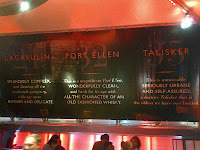 Overall: Not the best Port Ellen Special Release, that's for sure. I was about to write this off as a bit of a duffer, until our good friend Stuart Robson from Connosr/Whisky Marketplace handed me his glass, which he'd been nursing for a good 20 minutes and bang- there were the classic notes - tangerines, chamois leather and creamy vanilla/fondant. The bottom line is that this isn't a duff whisky, by any stretch of the imagination, but compared to previous releases, it is a challenge. It doesn't deliver straight away and when it does deliver, the qualities are only a shadow of last year's release. Not one on my list of essential purchases. Next up: Talisker's oldest ever release. Would this one be heading in the same direction as the PE? Hope not. 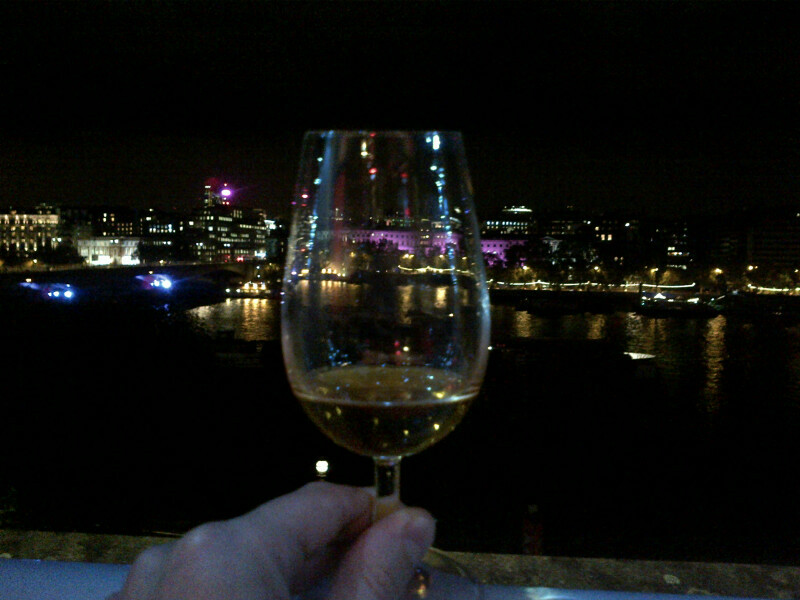 Nose: Pure Talisker, straight out the blocks, but with some additional wisdom. Burnt bonfire, spiced apple, red chilli, a big woody note, copper coins and some cherry sherbet, all swaddled in some gloriously sweet, nutty smoke. with a dash of water, a malty side develops (like Weetabix), with a more pronounced fruit note developing. Palate: Smoky malt, some additional smoked meat, with sweet fragrant smoke, cherryade, fresh cream and vanilla. 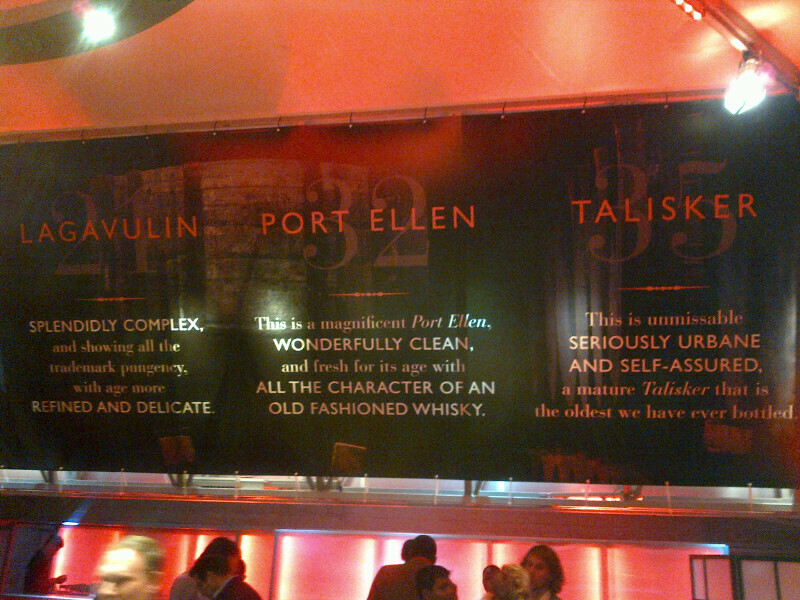 Not at all tarred with the rigours of age, like the Port Ellen. With water, some egg custard notes emerge, spiced apple and soft peat, alongside more bonfire smoke and vanilla pipe tobacco. Complex and majestic. Finish: Drying wood notes, but with some lovely lingering smoke notes. Overall: Well, that's a relief. This aged Talisker squarely knocks the Port Ellen off the perch as the dram to die for and is quite possibly one of the best Special Release Taliskers so far. It begins to show its age with the woody notes on the finish, but is just the right side of wisdom vs senility. Following on from this elderly man of the sea, we segue neatly into the Brora. Nose: Wow! It's a Super-Clynelish!! a very waxy entry, with bags of fresh fruit, perfume, citrus notes and vanilla custard. The wax is like a mature heather honey, sweet, rich and unctuous. With water, the floral notes develop with fruit gums, a touch or fresh mint and a dusty, leathery note. Aged, but quite, quite lovely. 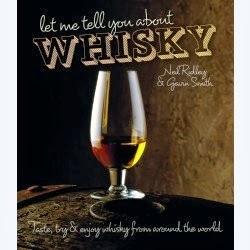 Palate: Subtle and engaging, with more waxy honey, some citrus blossom, a touch of wet hay and a soft peat. Water brings out more of the fruit, the waxy honey getting more complex. Finish: Dry floral notes, with a touch of oakiness and a lingering smoke right on the back palate. Overall: Another excellent Brora release. Despite its age, this has defied descending into a woody abyss and the classic wax and fruit combo ensure there's plenty of life and complexity left in this. Superb. Compared to to the pricing of the Port Ellen and the Talisker, this is also looking like a bit of a bargain too. A quick whizz around the other tables gives us an over view on both the Lagavulins (we reviewed the 21yo fully here) and bloody excellent it is too, with smoky malt, classic Laga carbolic notes, alongside some drying sherry wood (£350) When you have a bench mark as good as the 16yo, it's tough to really shine and this 21yo manages to keep the doubters at bay. The 12yo (£71) continues very much in the rich vein of the previous year's releases, with a more vivid nose of raw peat, spirit, zesty limes and carbolic soap. Over on the Caol Ila table, the addition of sherry casks has changed the direction of the annual 'unpeated' version of this Islay classic, now 14 years old. (£66) Gone are the candy floss and lemon sherbets, replaced by a dryer wood note, some butterscotch, spiced apple and hot buttered toast. Tasty, but I can't help but miss the Victorian sweetshop explosion of the previous years. The Dalwhinnie (25 years old, £185) rolls into town, full of dried ginger, vanilla, mint humbugs and a surprisingly big hit of clove, no doubt developing from the rejuvenated casks used in its maturation. Nose: This absolutely sings, straight from the first nosing. Water melon, candied peel, sweet tea, a slight emulsion note, spicy sherry oak and a hint of charred vanilla / coconut. Open, direct and expressive. Palate: More sweetness, with candied cherries, a burst of fresh vanilla pods, mango, some PX style spiciness and a touch of drying American oak. This is the sort of whisky that keeps evolving, first from the fresh fruit and sweetness, then into spicy, woody notes. With water, the fruit gets more perfumed and a hint of creaminess develops, alongside orange zest, milky coffee and chewy toffee. Finish: More of the lingering coffee and tropical fruit notes. Overall: What a welcome surprise. This is a superb release, full of complex layers of fruit, spice and creaminess. Whilst it won't come top on the diehard Islay/peat fans lists (which is a shame, as it kicks the arse of the Port Ellen, the Lagavulin and possibly even the Talisker) for those in search of something different, you'll be well rewarded here... and at £230, you could almost buy three bottles for the price of one Port Ellen. Think about it.